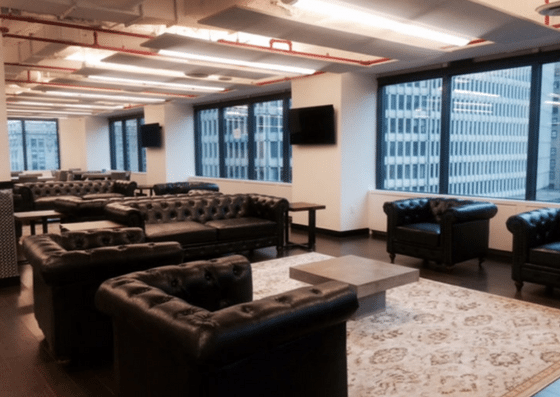 Hub at Grand Central Tech is a coworking space located at 335 Madison Ave, New York. 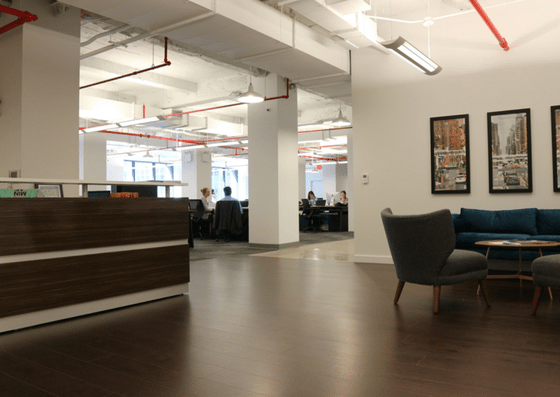 They offer open desks and private suites that can accommodate 8-100 people. 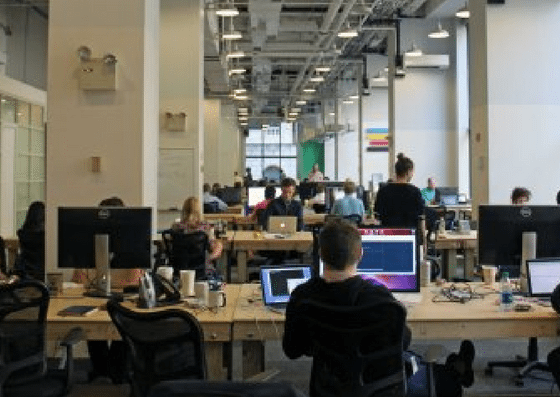 Acces to an open desk starts at $500/month. Their private offices start at $7,500/month. Their amenities include secure storage, receptionist service, mail & package service, and more. 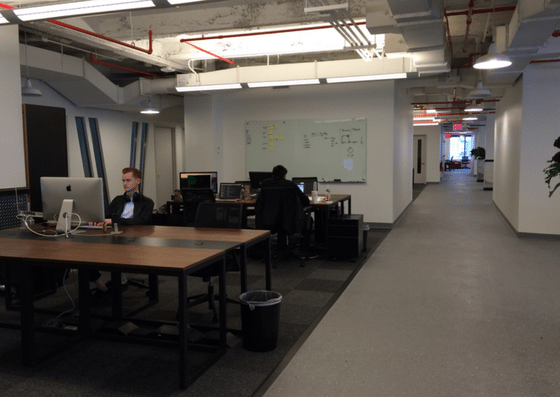 Hub at Grand Central Tech offers open desks starting at $500 per month per desk. 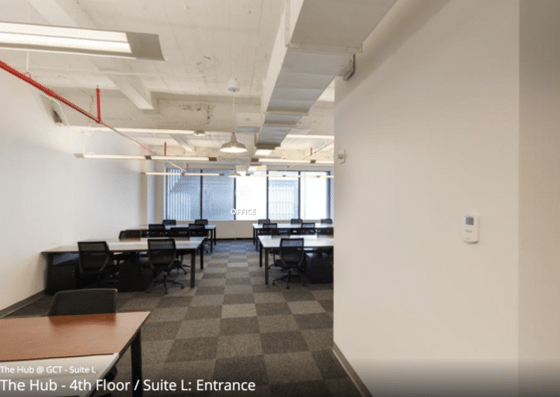 Their private offices starts from $7,500 per month and can hold from one person up to 100+ people.